" We bring to the community the finest handmade quality synthesizers. We use best parts only. Our constructions are carefully made with passion. " We are respectfull of designers, manufacturers, cutomers. WE BUILD ON REQUEST ! Just ask, we will help ! 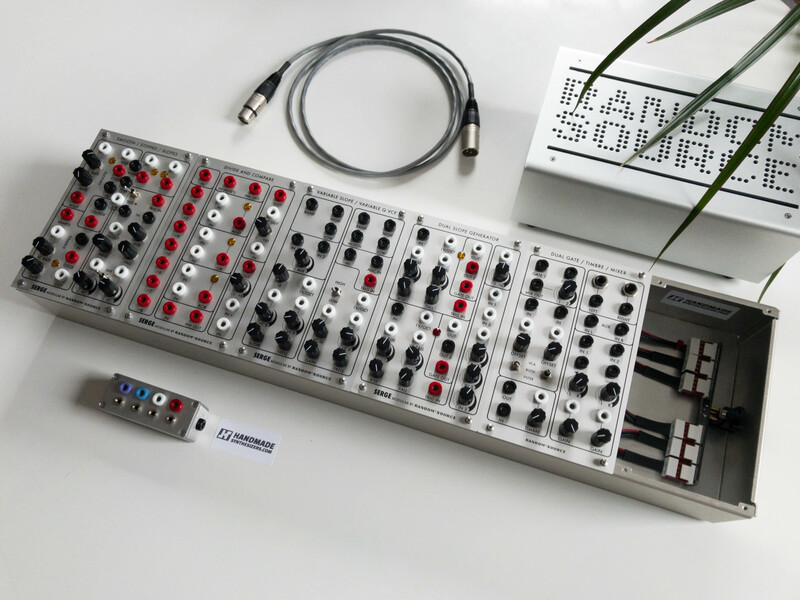 Handmade Synthesizers is born from the passion of electronic, and synthesizers in particular. We build, customize, upgrade and repair synthesizers. We also propose a quality creation service.